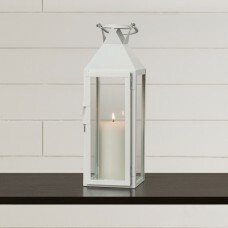 This sleek and sophisticated candle lantern lets candlelight shine bright. 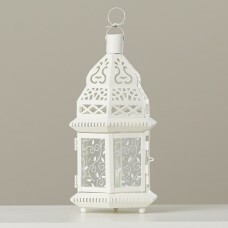 Four clear glass panels a..
Vintage metal and glass lantern features its glass and ornate cut-out details in its head, has a bow..
What garden is without a romantic lantern to soften the edges of the evening? 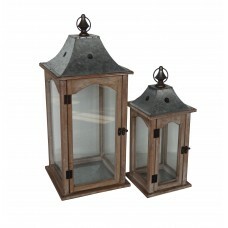 Whether used outdoors ..
A decorative home for your pillar candles, this two-piece lantern set bristles with style. 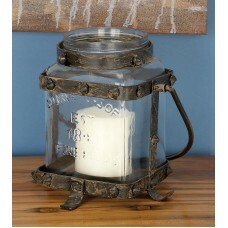 Each piec..
Wow your guests with this Simple and Unique Metal Glass Lantern with Lettered Inscriptions. 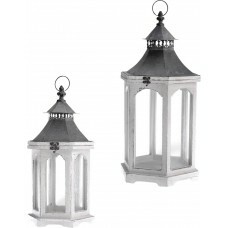 The clas..
Bedeck the interiors of your living space with this Candle Gazebo. 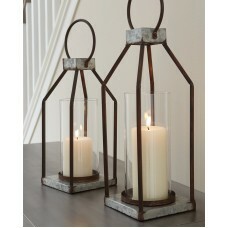 Fashioned with rustic and traditi..
FeaturesHolder TypeLanternColorBrown/ClearHolder MaterialWoodSetYesRust ResistantYesCandle Capacity2.. 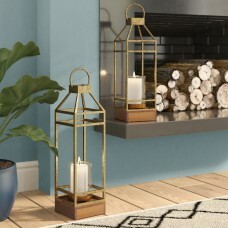 Enhance your evening parties or quiet time on your porch or patio with Flipo Group Limited's Humbolt..
A hanging iron platform suspends a pillar candle inside this gleaming, champagne-hued lantern.Featur..
Whoever said you couldn’t illuminate in style? 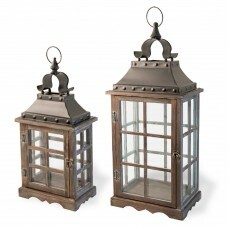 This set of lanterns act as beautiful vessels for the.. 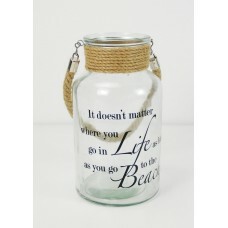 Stunning day and night! 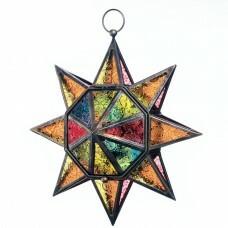 Multi-Faceted Colorful Glass/Iron Lantern features vibrant panes of glass th.. 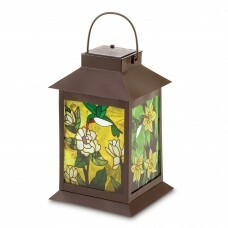 When lit from within, the stained glass panels of this stylish lantern come alive with jewel-like co.. 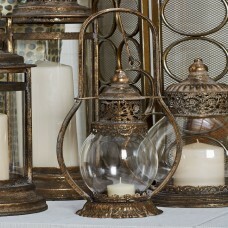 Lend a touch of charming style and a hint of chic flair to any open tabletop in your home with this .. 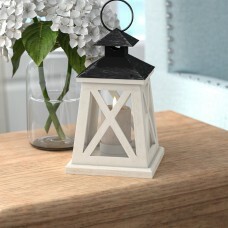 This glass lantern with a beach feel makes an excellent addition to the home of any beach lover. 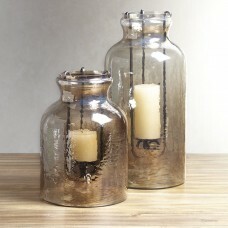 The..
Everything looks better in the candlelight! 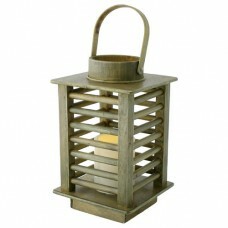 With its coastal lighthouse looks and rustic appearance,..